It is easier than ever to become a published author. Even a child can be published! Host Carol Topp is joined by teen author Rachel Coker in this pre-recorded presentation. 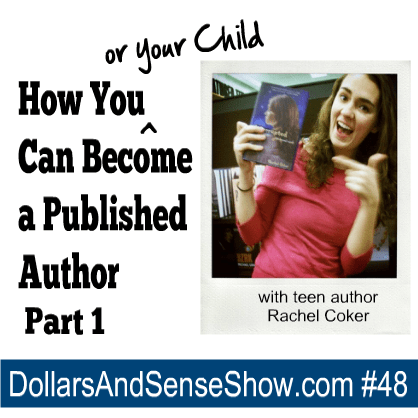 Listen as Carol and Rachel discusses traditional versus self publishing in Part 1. Video: What are the Profits from being a Published Author? Video: Can a Self Published Author Be Picked up by a Traditional Publisher?